Ion beam sources convert a process gas into a stream of gas ions using an external high voltage power supply and an internal cathode. The output ion beam is typically parallel or divergent, with parallel beams being used to sputter a material target with high-energy ions, and divergent beams being used to bombard a large-area work holder with lower energy ions to compact or modify the growing film during a deposition process. 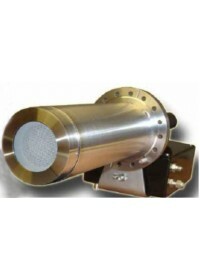 Ion sources are available in a wide range of sizes and with a range of options for cathode design, neutraliser construction and RF or DC operation. 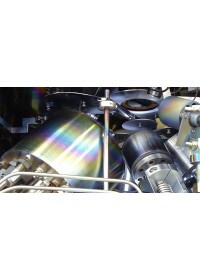 Ion sources require the use of high-throughput vacuum systems. HHV applies ion beam technology to customer requirements on systems from TF600 and above, plus our larger special-purpose systems.